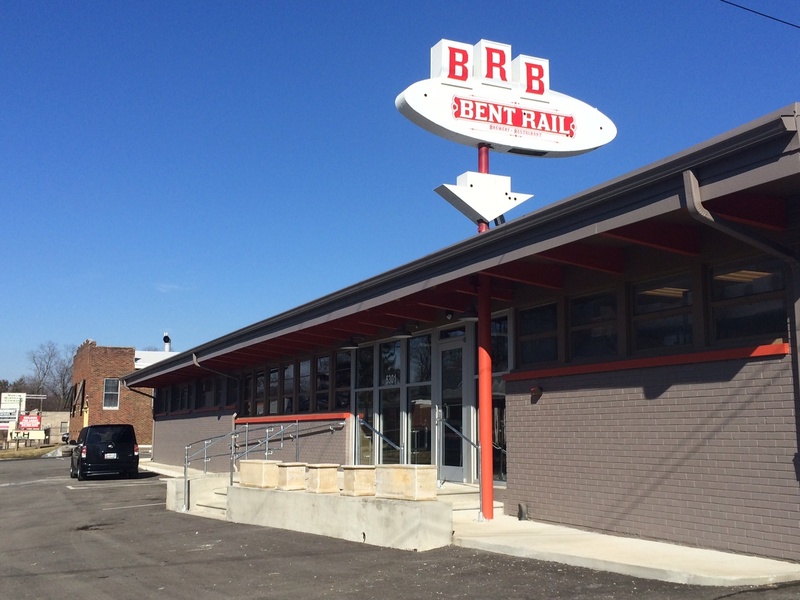 So this is cool… Not only has Bent Rail Brewery opened at 53rd and Winthrop, but chef/co-owner Craig Baker says that he has signed up Portland’s Mike Jennings of Chop Butchery & Charcuterie for a position with Bent Rail. Bent Rail Brewing has opened at 5301 Winthrop Ave.
“He’s going to be our charcuterie guy,” said Baker, who envisions a room dedicated to crafting cured meats and sausages within the spacious Bent Rail building. 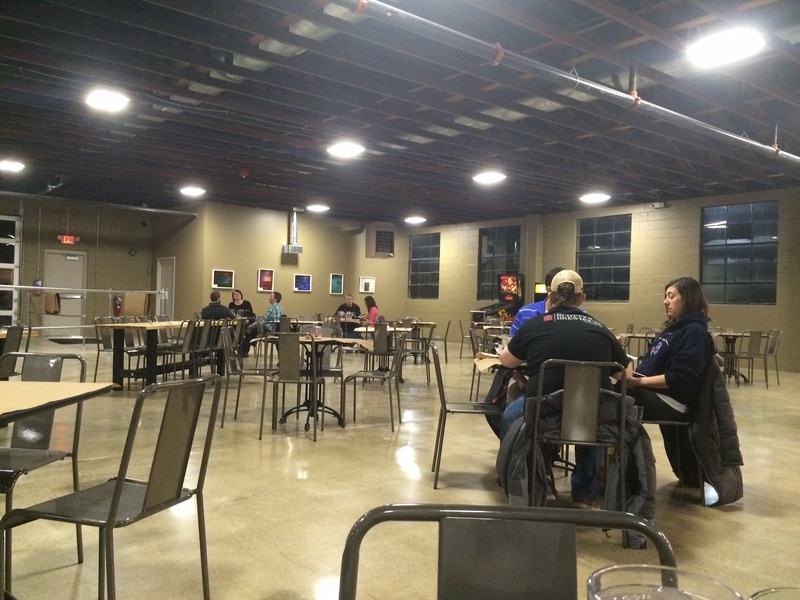 Look for a charcuterie room to be built within the new Bent Rail Brewery. There certainly seems to be room.